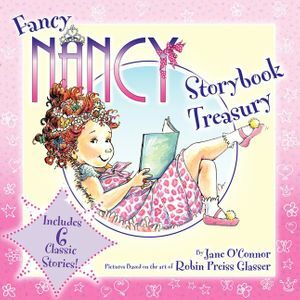 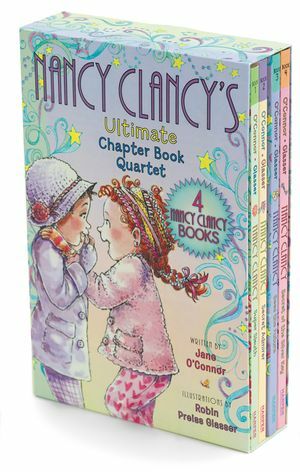 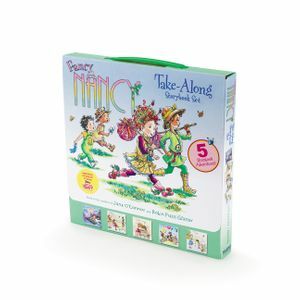 This beautiful hardcover storybook features six Fancy Nancy classics by New York Times bestselling team Jane O’Connor and Robin Preiss Glasser: Fancy Nancy: Halloween . . .Or Bust! 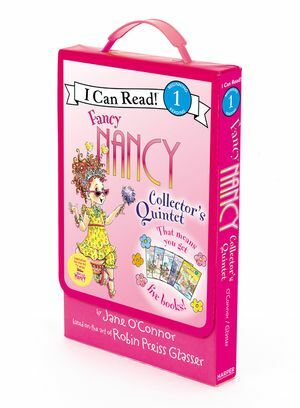 ; Fancy Nancy: Fancy Day in Room 1-A; Fancy Nancy: Splendid Speller; Fancy Nancy: Apples Galore! 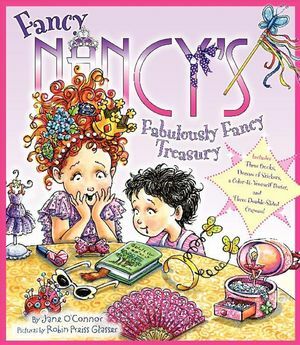 ; Fancy Nancy: The 100th Day of School; and Fancy Nancy: Our Thanksgiving Banquet. 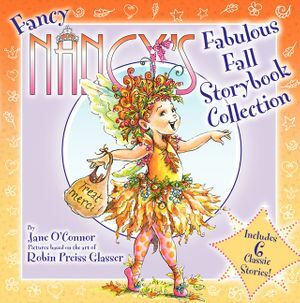 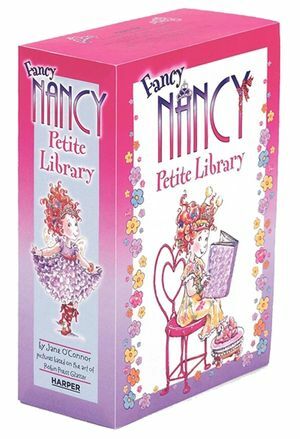 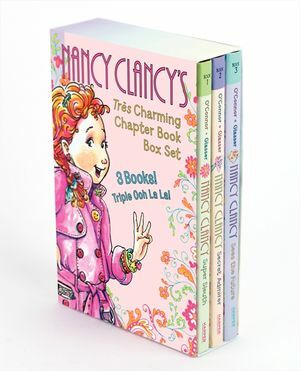 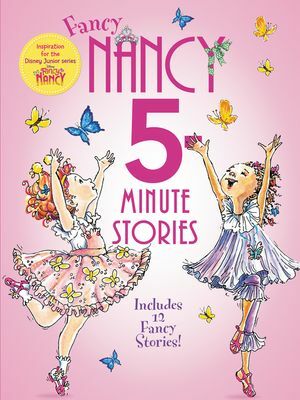 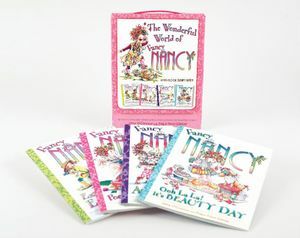 Fans of the Fancy Nancy series will delight in this collection filled with Fancy Nancy’s autumn adventures!